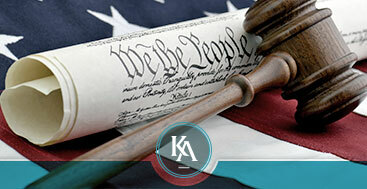 Immigration Lawyer Fort Lee | Immigration Law NJ | Deportation Defense 07024 - Kevork Adanas, P.C. 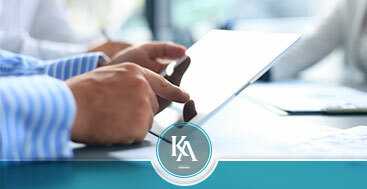 When having the right attorney makes all the difference, Kevork Adanas, P.C. Attorneys at Law are the immigration lawyers in Fort Lee you can count on to fight tirelessly in your corner. During an immigration appeal, it is essential for you to hire not only a qualified and licensed attorney, but one who is experienced and passionate about what they do. From the moment you step into court until the final decision is read, everything you do is on record. With an expert at your side, the paperwork is not only done correctly, but convincingly, so that your immigration judge or your appeals judge has a solid case in your favor. If you have been rejected by the Board of Immigration Appeals, or they have ruled against you, then you can hire an immigration lawyer to help you appeal your case at the federal level. However, you won’t be able to testify in the Federal Court of Appeals, instead they rule on your case based on the facts and the information you provide. This is why it is absolutely essential to hire an immigration lawyer who understands the system, the law, and how to prepare these documents in your favor. Whether you are going to court for the first time or looking to appeal your case, call us now. We have a passion for seeing our clients win, because we know that our success is based on theirs. 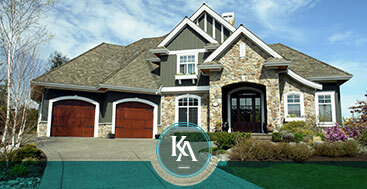 With a free, no-obligation consultation, you have nothing to lose. Contact us today!